Wholesale distribution managers have a lot on their plate. They’ve got to plan, source, stock, sell, recover and analyses across multiple business units. Can you name the top pain points in your warehouse? If you are like most warehouse managers, these warehouse management “pains” are generally not far from your mind. 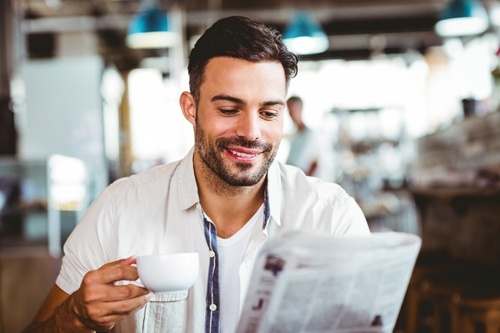 While you may be aware of the challenges your supply chain faces every day, are you aware of the vulnerabilities that lurk beneath the surface? 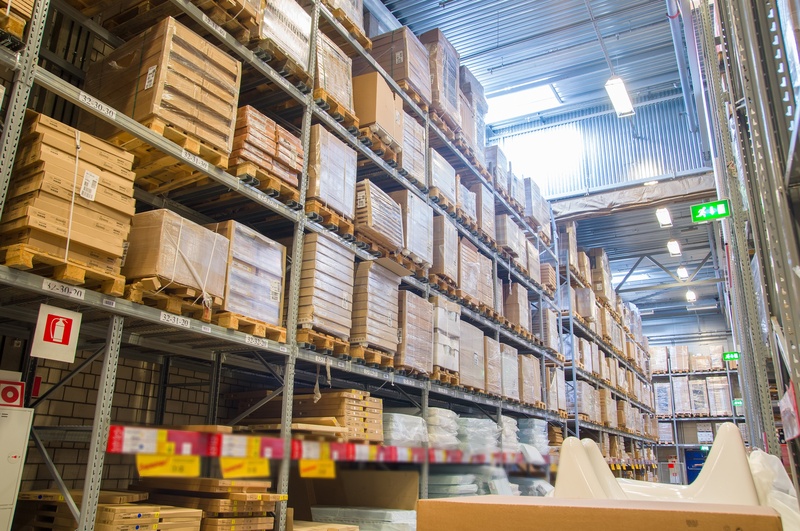 An important part of warehouse management that’s often overlooked in the quest for process improvement is picking and packing. Yet if you think about it, even a half percent (0.05%!) of mistakes in picking can lead to money lost processing returns, productivity, and dissatisfied customers. 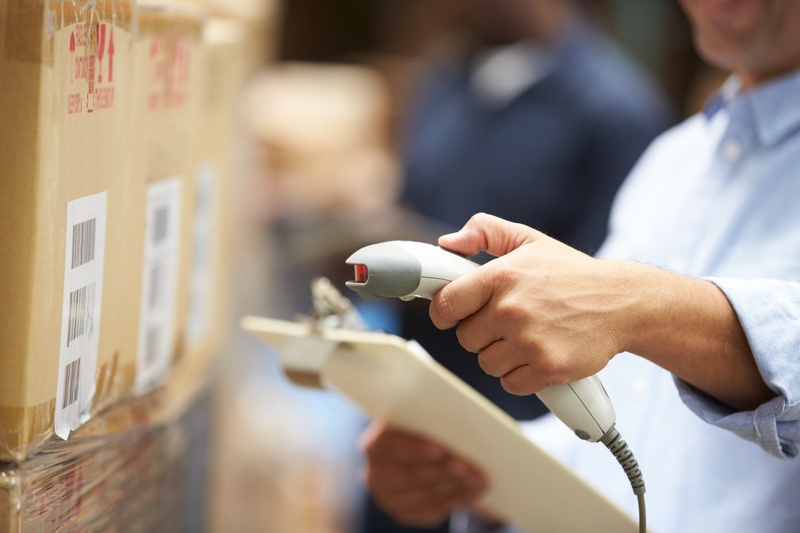 Barcodes are ubiquitous today in retail environments, warehouses, and production facilities. Now the humble barcode has another function: to track equipment use and placement throughout many facilities. Hospitals, offices, manufacturing plants and many other businesses are all using barcodes to track and monitor equipment usage. Industry Week recently featured an interesting op-ed piece. In an article entitled The Case for Supplier Development, top manufacturing consultant Paul Ericksen called for a return to the roots of good manufacturing through the development of a world-class supply chain. 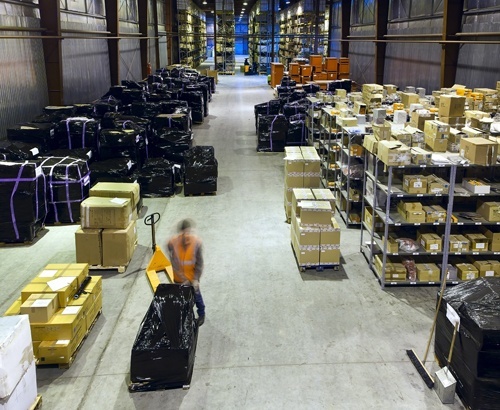 Everyone makes mistakes, but when it comes to warehouse management, mistakes can be costly.